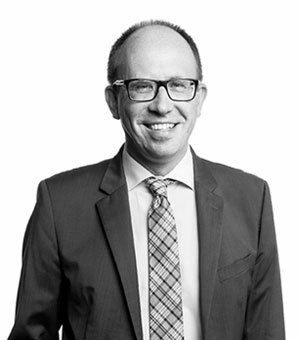 Michael Kuhndt is the Founder and Executive Director of the CSCP with more than 20 years of experience in the fields of international co-operation, development and sustainability. He has managed impact driven programmes for numerous multinational companies, ministries, European and UN organisations in the fields of strategy development for sustainable supply chains and circular economy, sustainable lifestyles, upscaling of sustainable business models and triple bottom line innovations. He has worked with organisations such as UNEP, UNIDO, Worldbank, ILO, the European Commission, European Environment Agency, World Economic Forum, World Business Council on Sustainable Development, the CCICD, GIZ, the Global Reporting Initiative, the Global eSustainability Initiative, the Wuppertal Institute, triple innova and various other national and international initiatives and networks. In addition, he implemented programmes for numerous multinational companies including the European Aluminium Association, Rewe Group, Metro Group, REAL, PUMA, Henkel, Clariant, Nestlé, Canon, EMI, Hewlett Packard, Nokia, Matsushita, Motorola and Deutsche Telekom. He is member of various international boards and expert groups and has published a range of interviews and articles. Michael Kuhndt studied chemical engineering and environmental management and policy in Germany, Sweden and the USA. Michael Kuhndt is a German national.